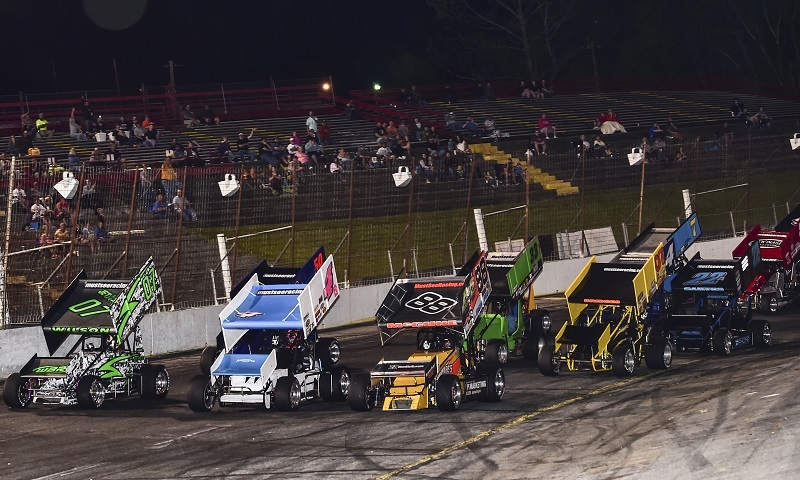 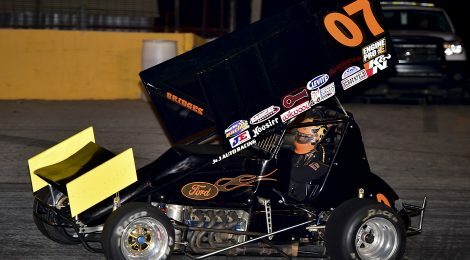 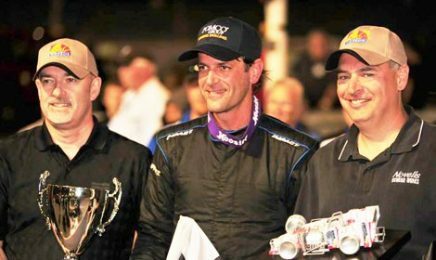 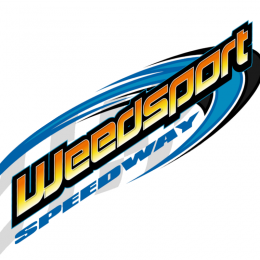 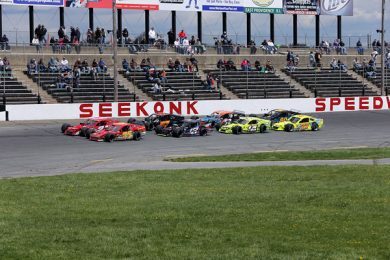 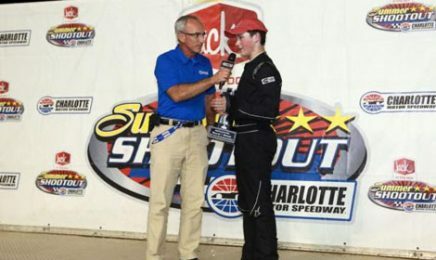 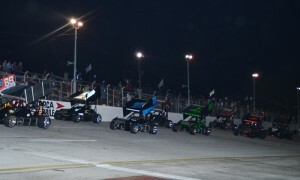 Must See Racing officials have released the tracks and dates of the events that will be televised this season through the organization’s partnership with SPEED SPORT and MAVTV. 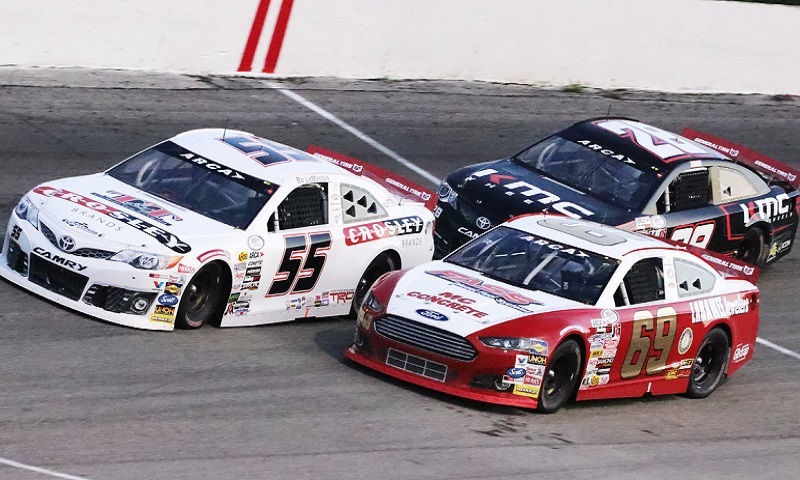 Officials from the Automobile Racing Club of America and the MAVTV Motorsports Network have announced that MAVTV will televise 12 ARCA Racing Series presented by Menards events this season. 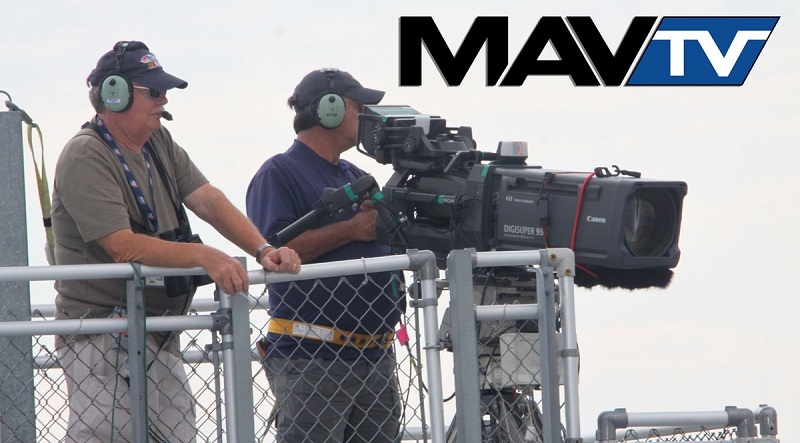 Officials from the Automobile Racing Club of America and MAVTV have announced a multi-year broadcast rights agreement for the ARCA Racing Series presented by Menards.